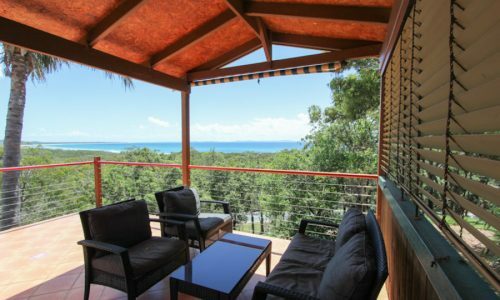 Large property with magnificent panoramic views! 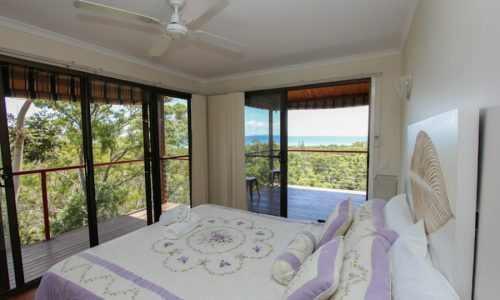 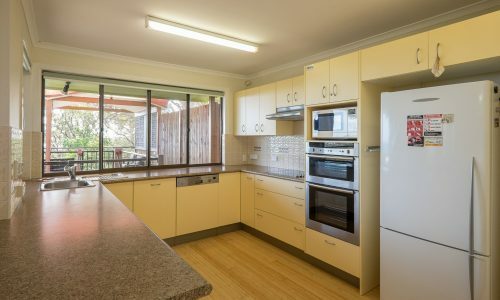 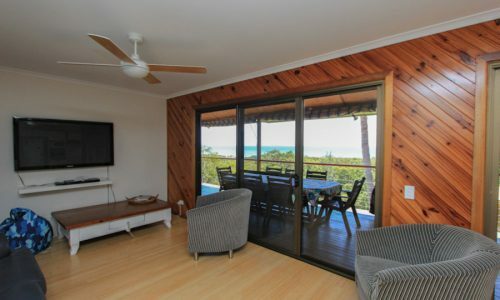 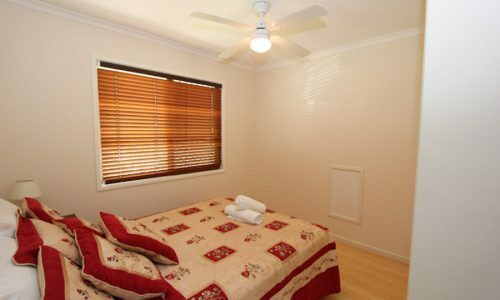 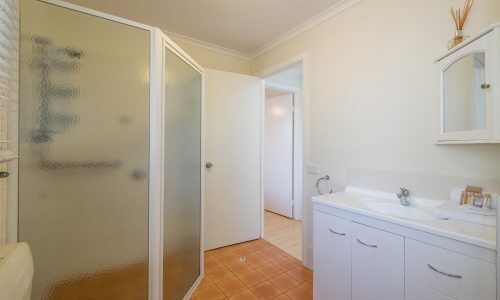 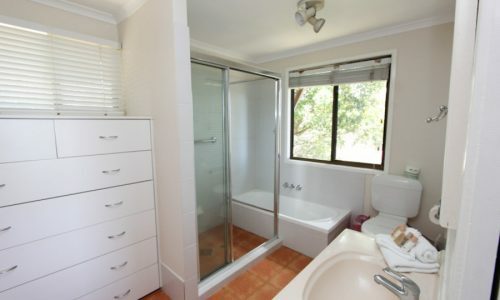 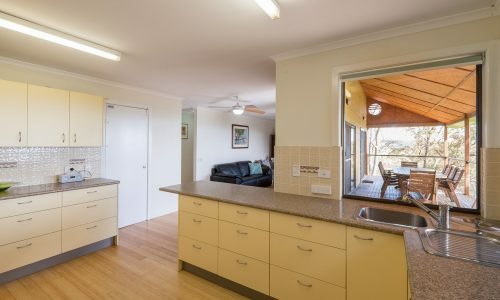 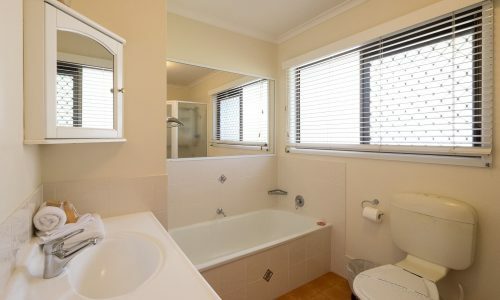 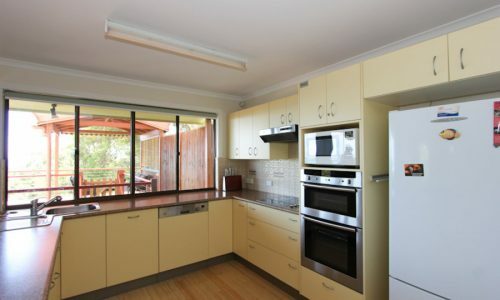 Finding a Straddie Beach House like Coral Sea Lookout is a rarity! 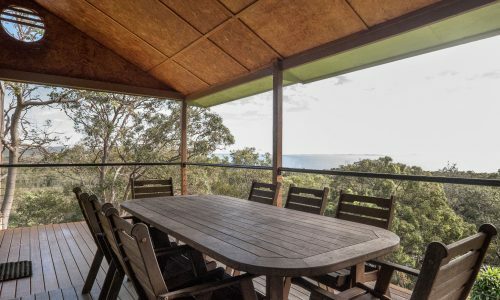 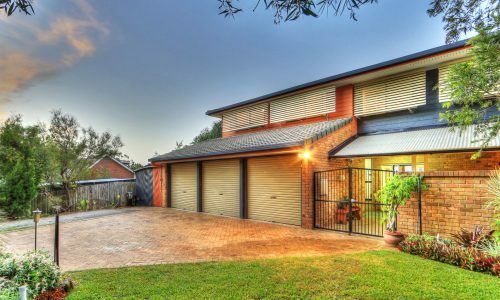 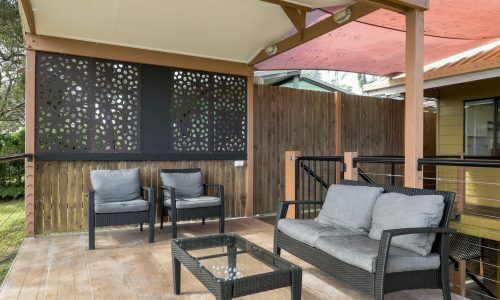 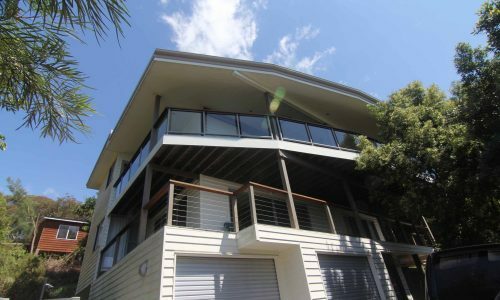 Boasting four bedrooms and a large living space inside, as well as an undercover deck on both levels, this property boasts some of the greatest views on Straddie! 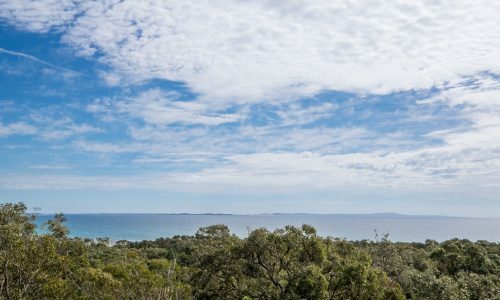 The magnificent panoramic views of the Coral Sea spread as far as Moreton Bay and perfectly capture the crisp, summer northerly breezes to keep everyone nice and cool. 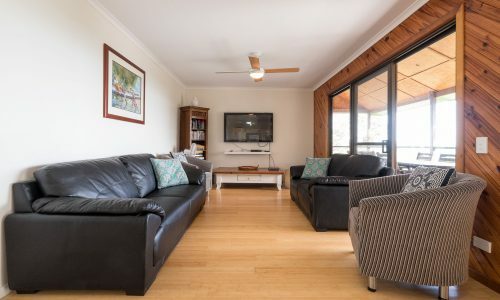 Only a five minute walk to Adder Rock and Home Beach as well as the 4WD access to Flinders Beach, this property has everything you could ask for, for your Straddie escape! 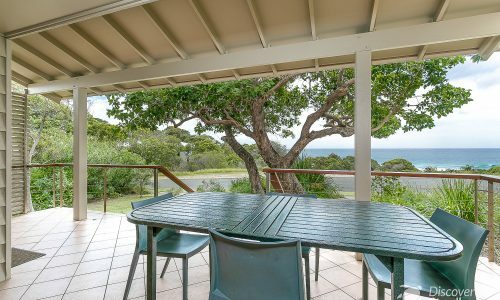 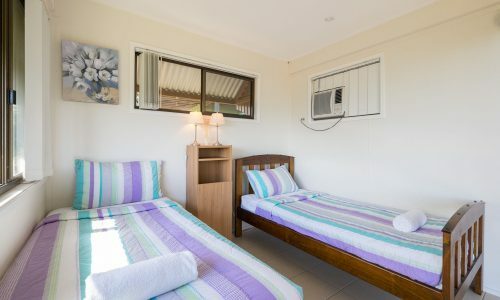 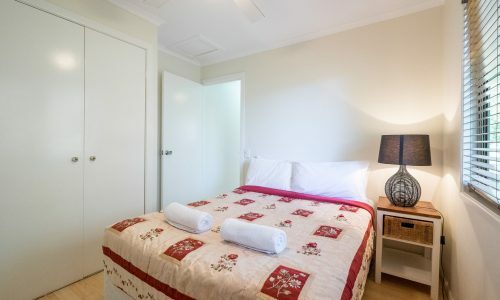 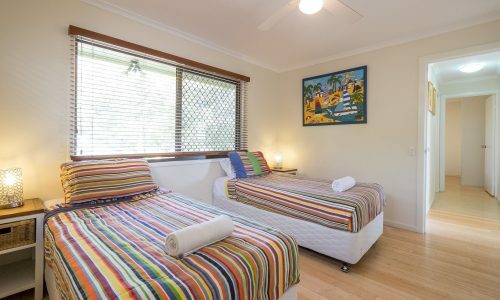 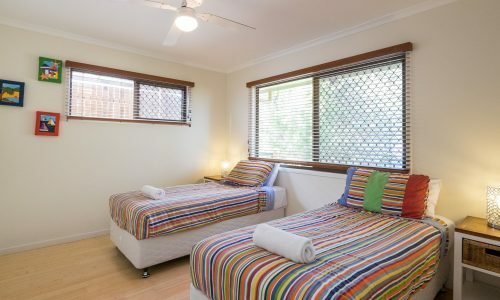 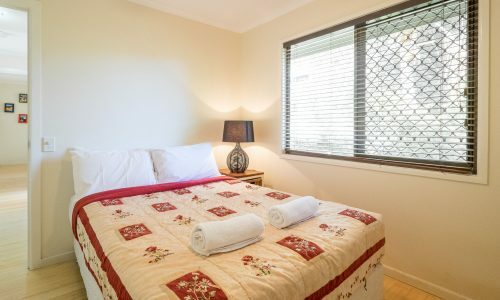 Tastefully refurbished and sleeping up to eight people; Coral Sea Lookout is the ultimate Straddie Beach House for your next visit. 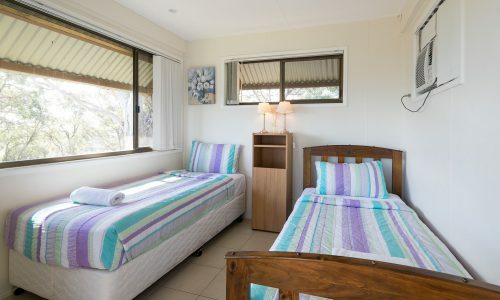 NOTE: Bookings at Coral Sea Lookout include a return car ferry at a time of your choice (subject to availability), a $50 cafe voucher for fish and chips, and our premium linen and amenities pack.